Ready for your home décor makeover? Get started at the Bed Bath & Beyond store near you; it’s at Genesee Crossing near the intersection of I-69 and I-75. 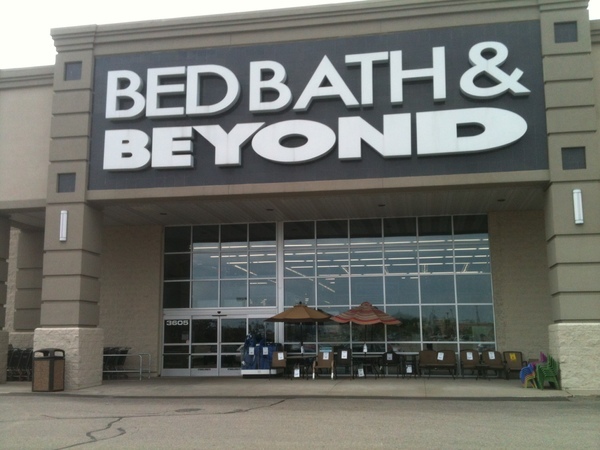 Whether you live, learn, work or play in Flint, it’s easy to get everything you need for your home and shop all the brands you love at the nearby Bed Bath & Beyond located at 3605 Miller Road, Flint, MI 48507; (810) 733-3050. 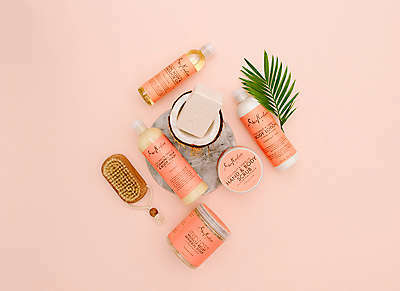 Visit this store to see the latest home décor trends; compare coffee makers, brewing systems and K-Cup® packs; update sheets, pillows, bedding, shower curtains and duvet covers; browse pillows, rugs, curtains and accent furniture; stock up on cleaning supplies and household essentials; shop clearance merchandise, seasonal goods and so much more. Attending a nearby university? Use the college checklist and registry to get dorm essentials and tailgating supplies. Planning a wedding or getting married? Our experienced personal wedding consultants will help you create the perfect wedding registry during store hours. In addition to housewares and home goods you’ll find a great selection of gifts; use the gift registry to create or shop an anniversary registry, baby registry, birthday registry, housewarming registry or custom occasion registry. Stop in today to see what’s new.